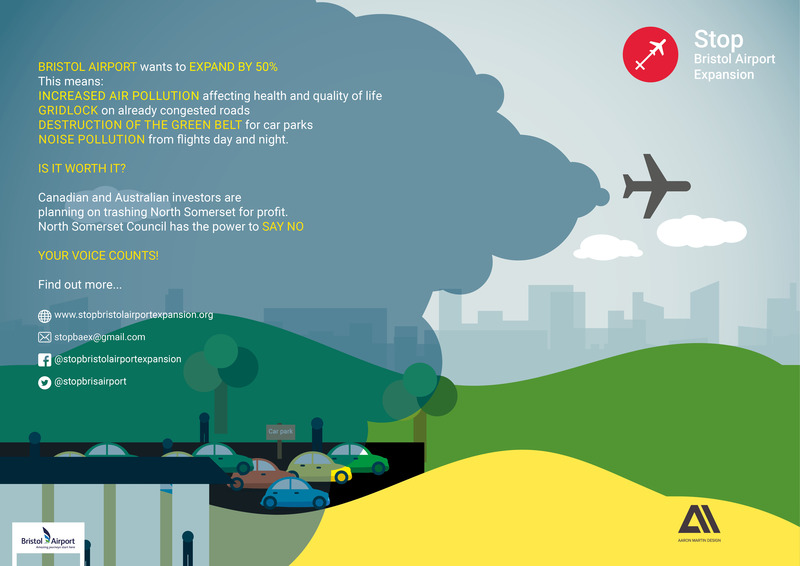 Stop Bristol Airport Expansion – Join the fight! The Canadian owners of Bristol Airport want to increase passenger numbers by 50%, from 8 million to 12 million passengers per annum. Further growth to 20 million passengers is in the pipeline. Airport expansion does not provide significant benefits to the region. Only the overseas owners will profit. North Somerset Council, which is responsible for Airport planning and regulation, needs to wake up, catch up and take back control. PLANNING APPROVAL IS NOT YET A DONE DEAL. Who Nobbled The SBAE Dummies? Aiport parking issues? Contact BAPCoG!